Price is not the only factor to consider when buying Sportaid Long Sleeved Shirt, the fast delivery from Sportaid is a crowd pleaser! 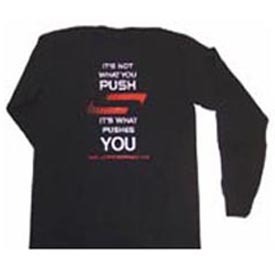 Sportaid Long Sleeved Shirt featuring our famous saying, "Its not what you push...its what pushes you!" Black or white. 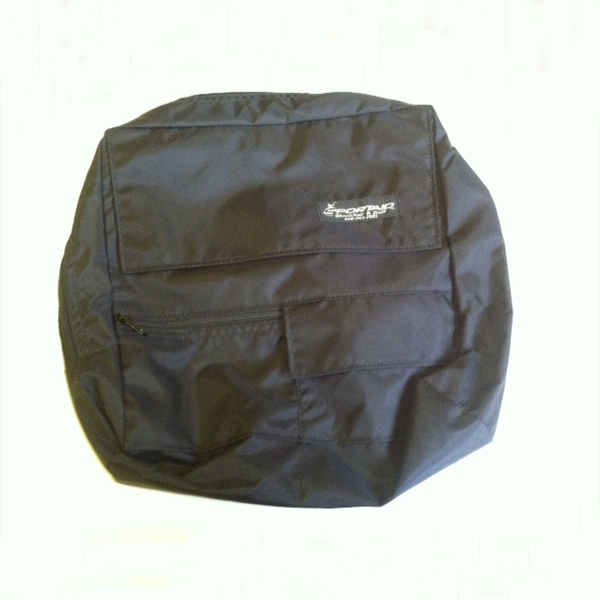 Sizes M, L, XL, XXL.